It continues to amaze me how many people in the OS opt to build up instead of out. 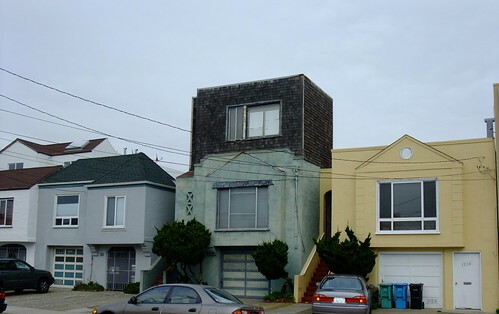 There is often no sense of scale (my realtor calls them “Sunset S#*t boxes”), no regard for the aesthetic concerns. Just slap on another layer. 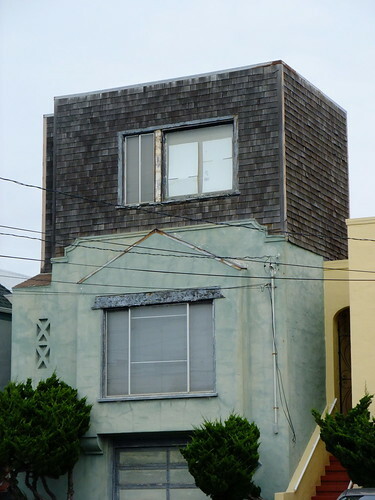 I never wanted to live in an upturned rectangle.